Go in the morning.. 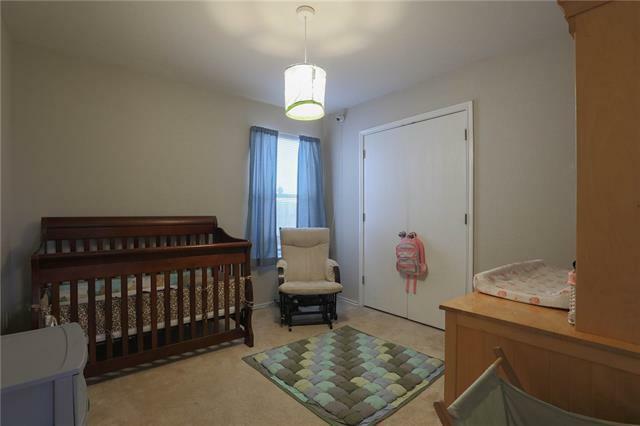 Please provide a 1 hour notice everyday between 2:00 PM and 8:00 PM. 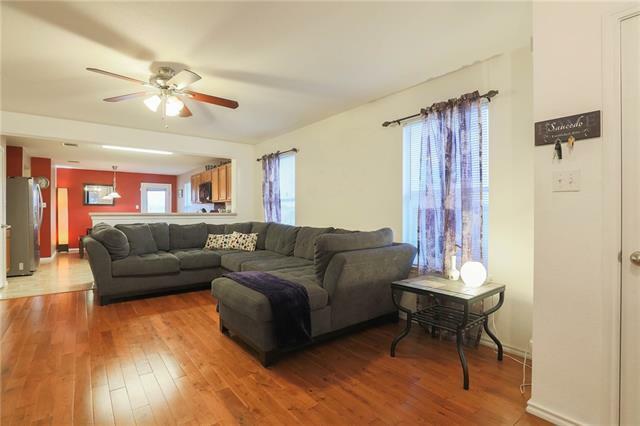 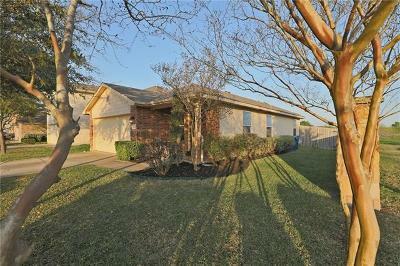 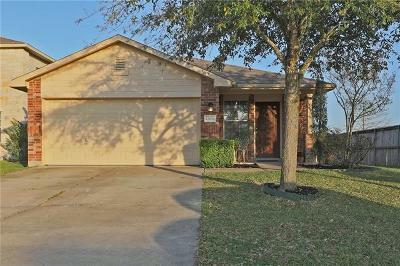 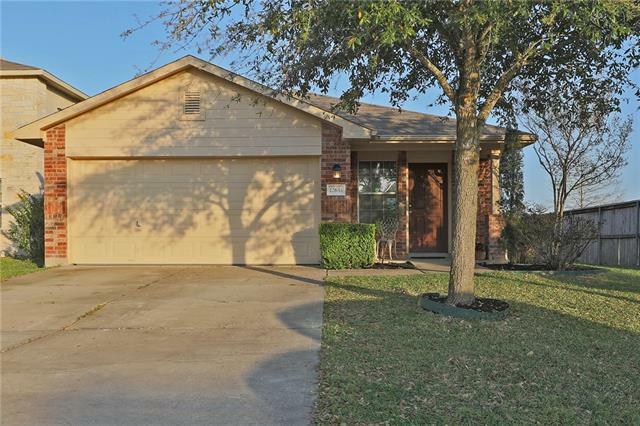 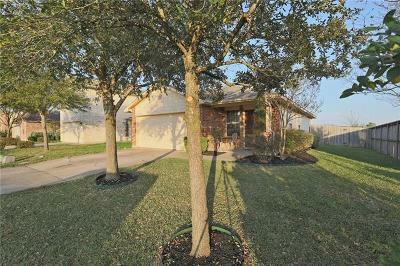 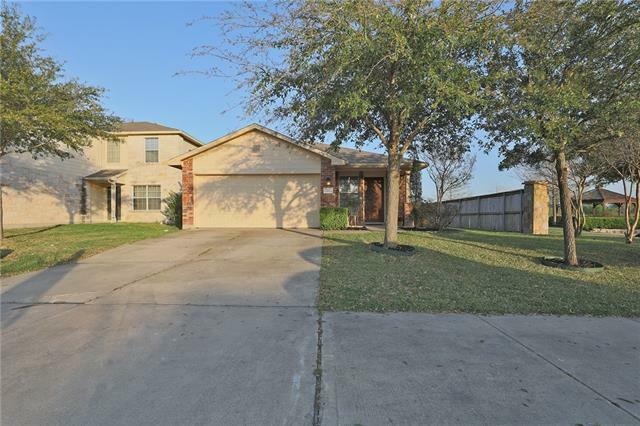 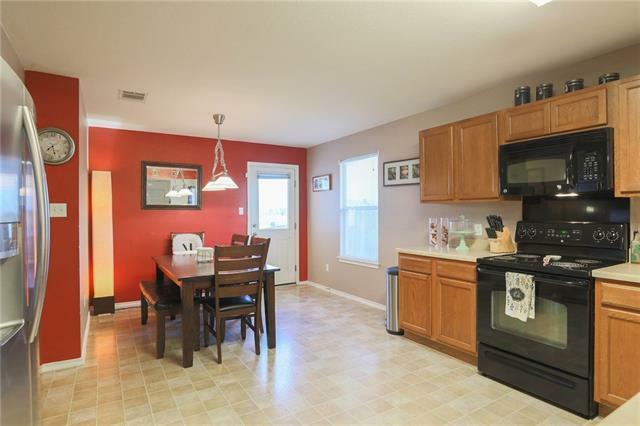 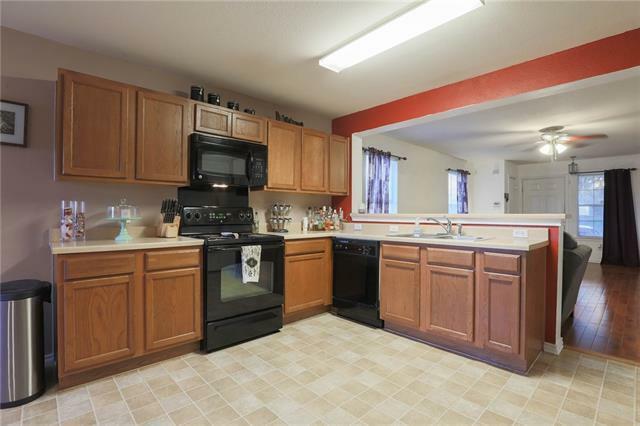 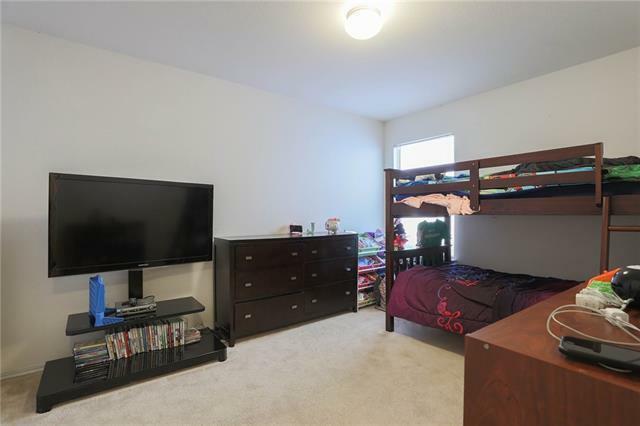 One of the cutest three bed two bath homes in the subdivision (1,278 sqft) Huge fenced yard on precious entry lot. 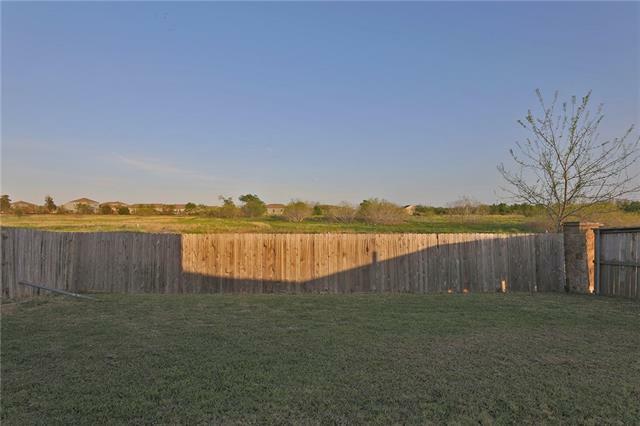 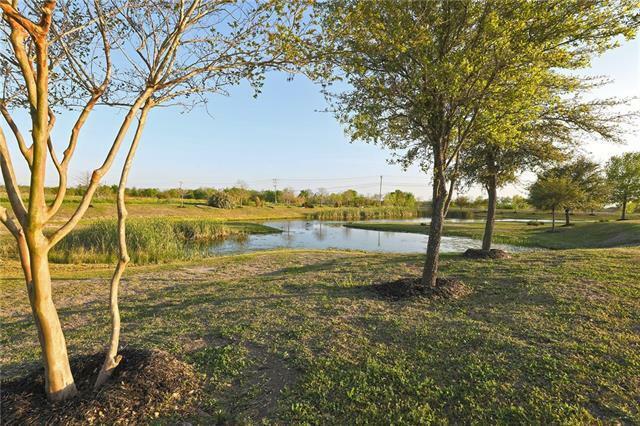 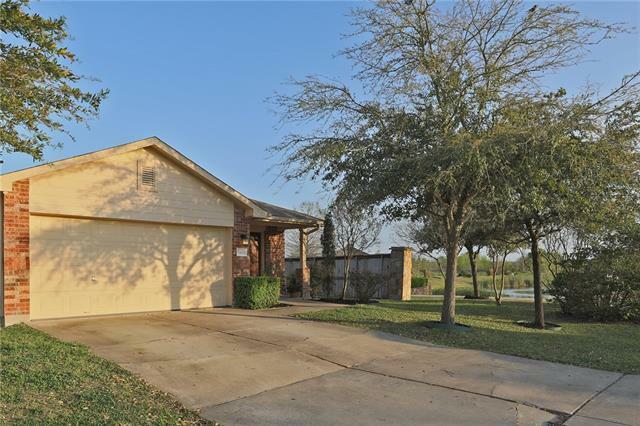 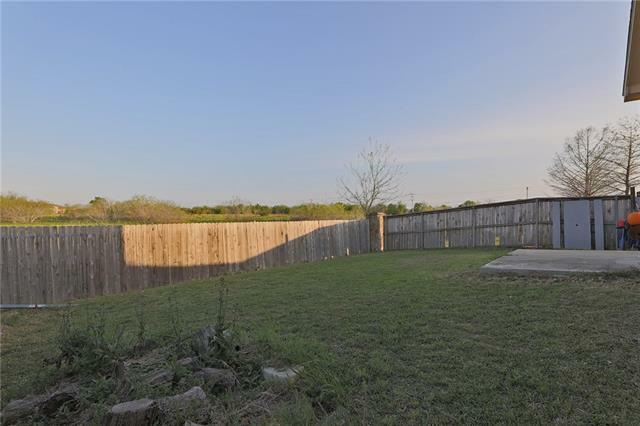 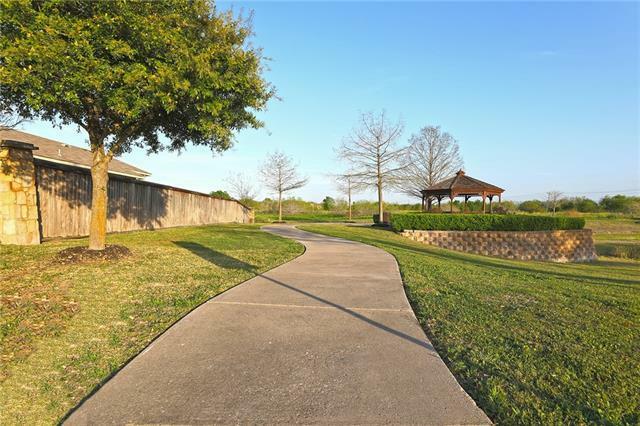 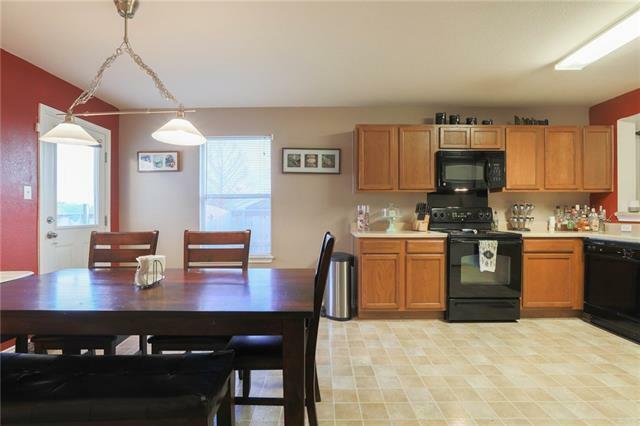 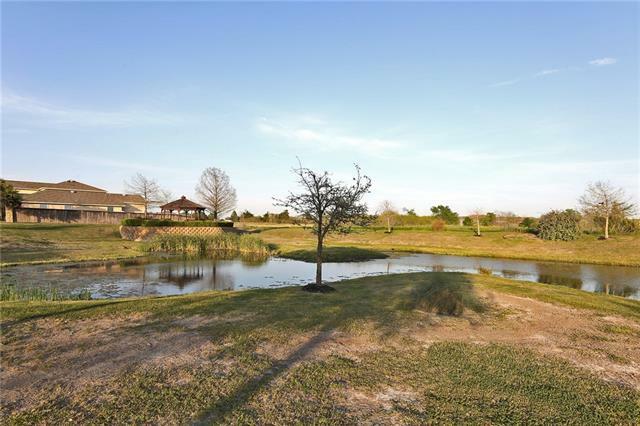 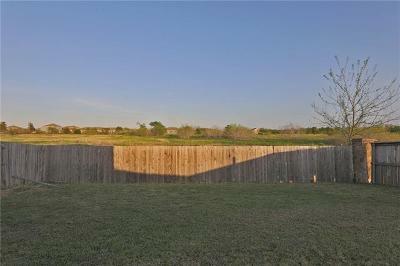 Here we feature a beautiful little sized at .138 acres or just over 6000 sf lot with the community pond right next to it. 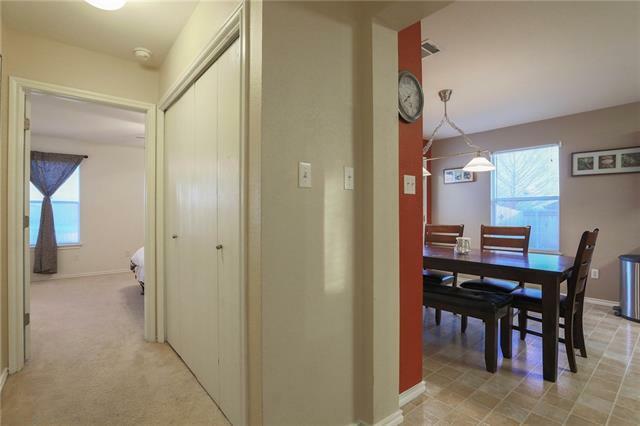 Beautiful white stone single story, large open floor plan in well cared condition. 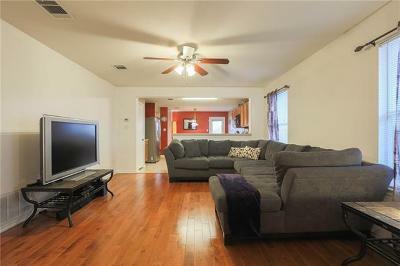 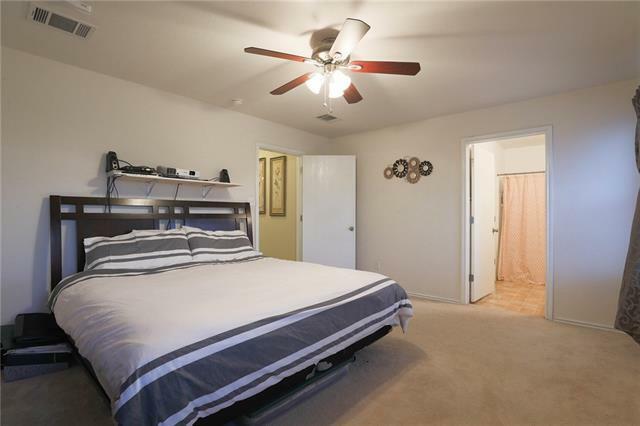 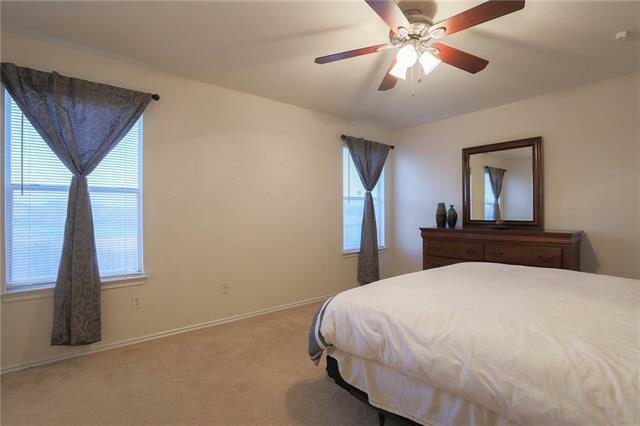 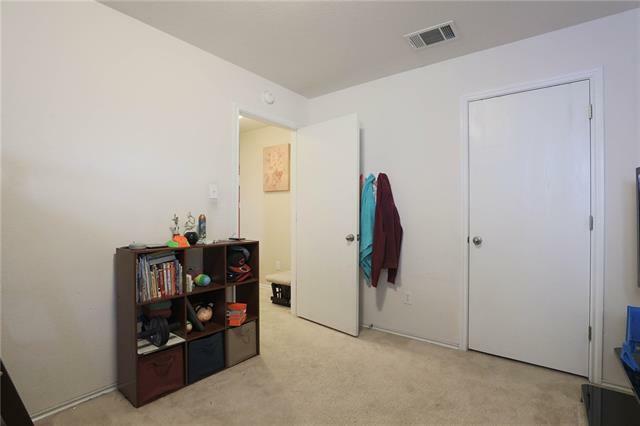 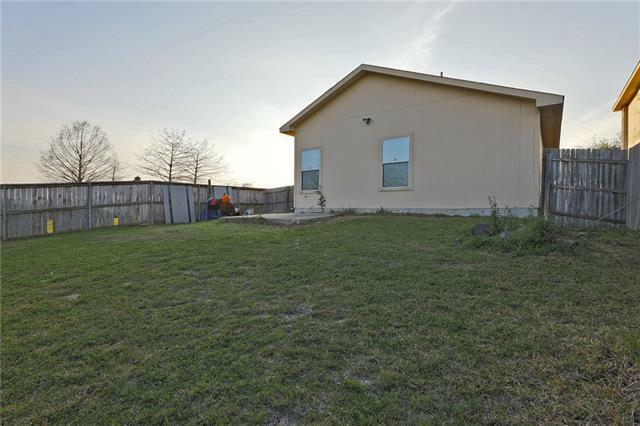 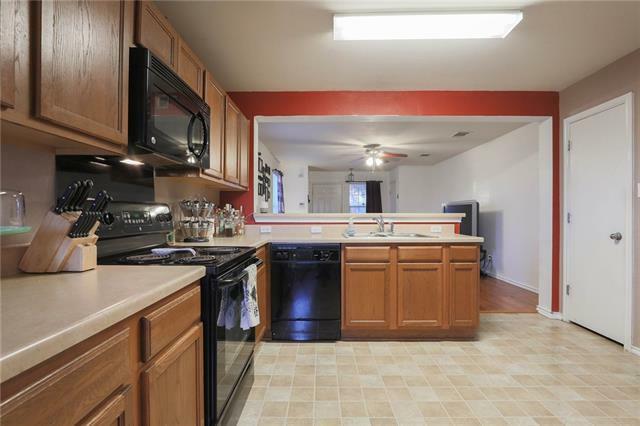 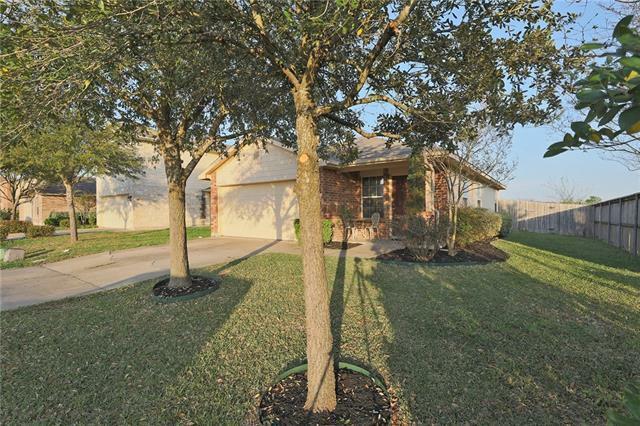 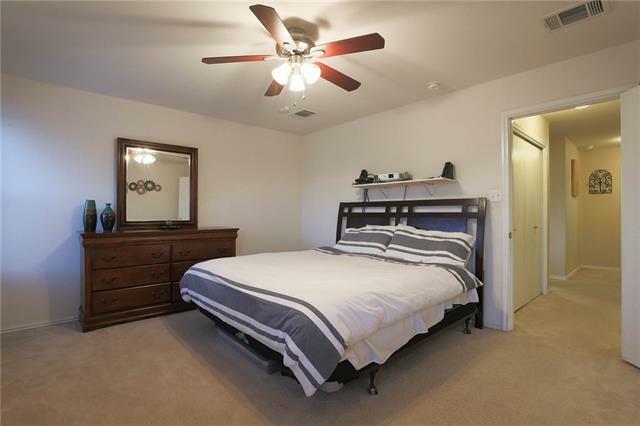 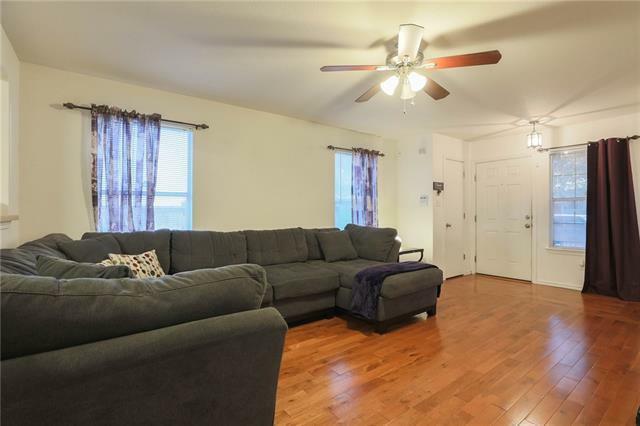 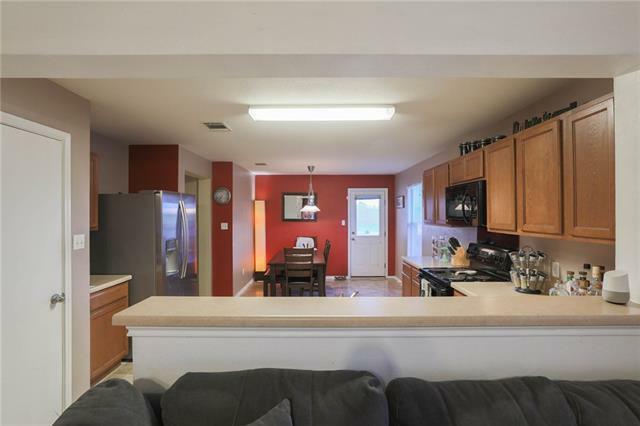 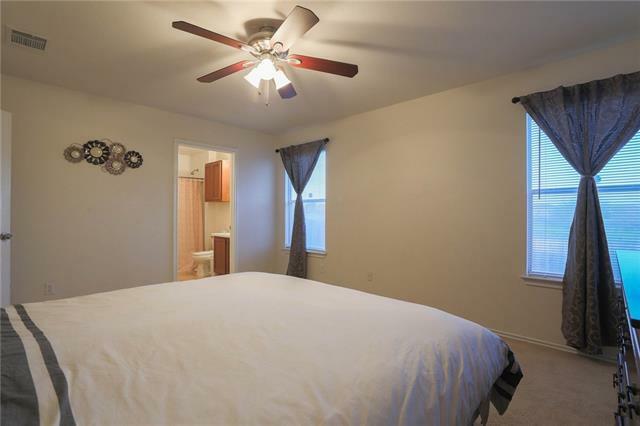 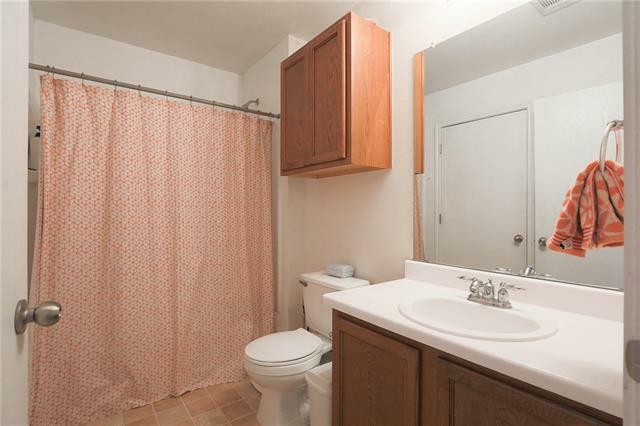 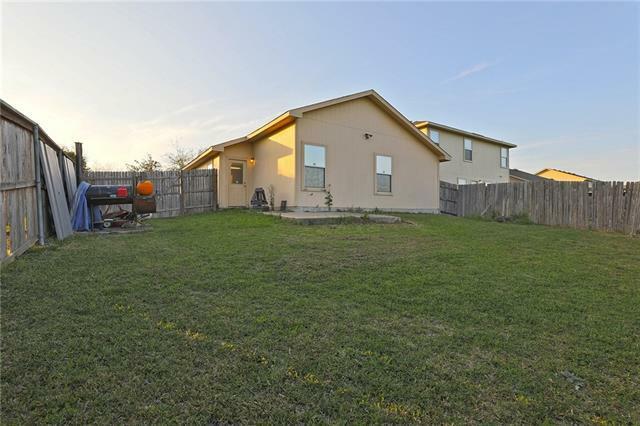 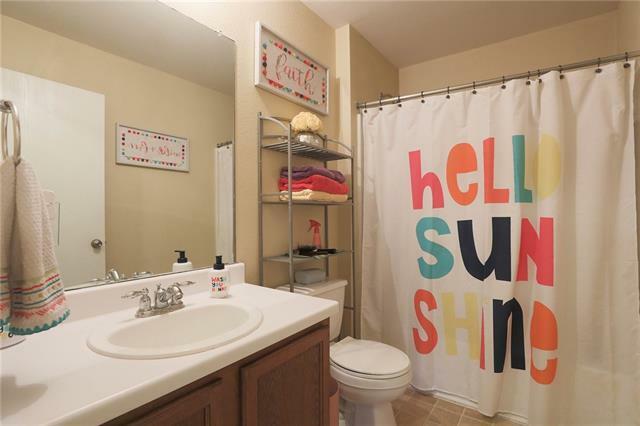 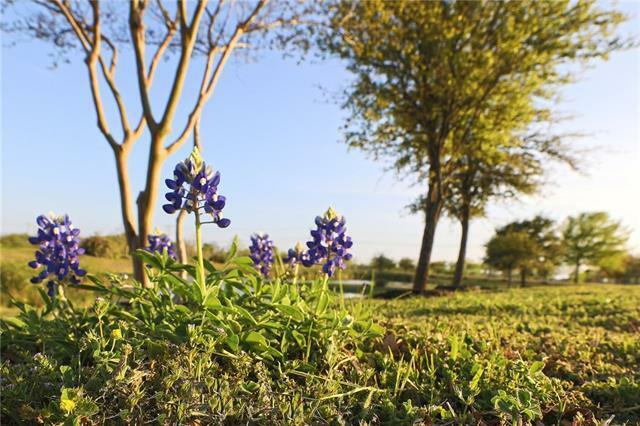 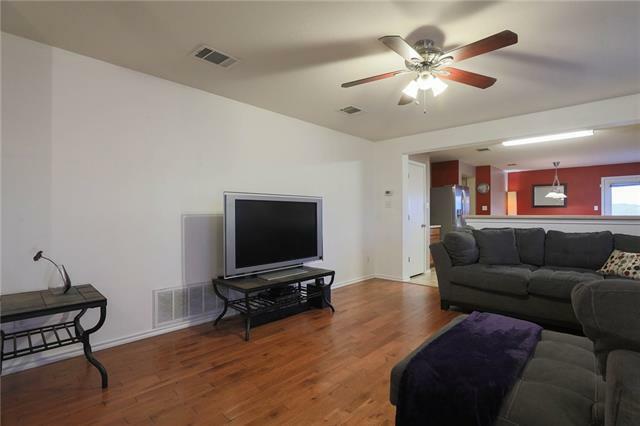 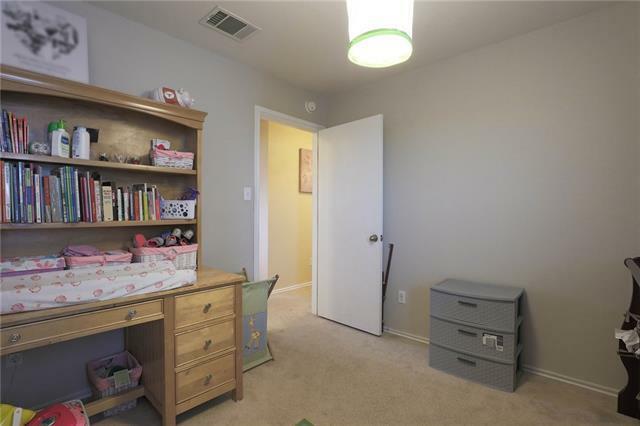 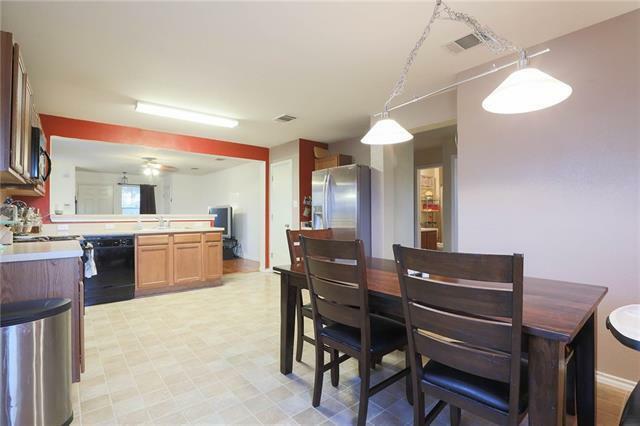 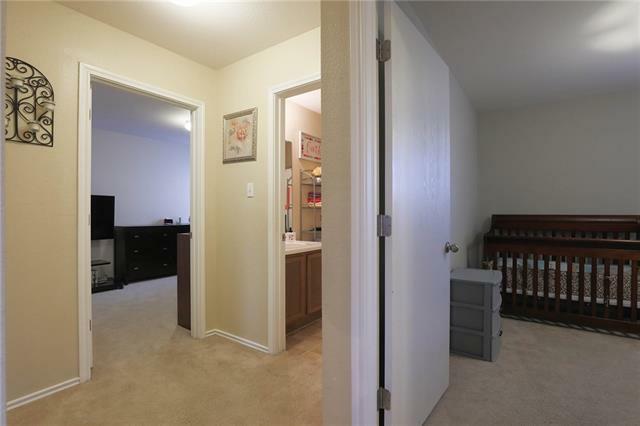 27 minutes or 17 miles to downtown Austin, 4 minutes to downtown Manor.